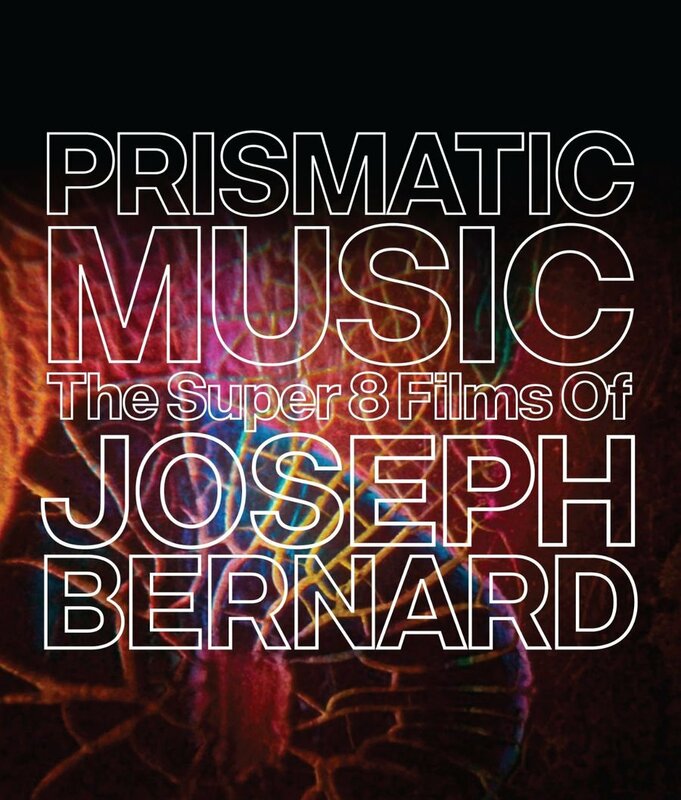 Kino Lorber have revealed that they are planning to release on Blu-ray two landmarks of the American avant-garde: director Jonas Mekas: Walden (1969) and Lost Lost Lost (1976). 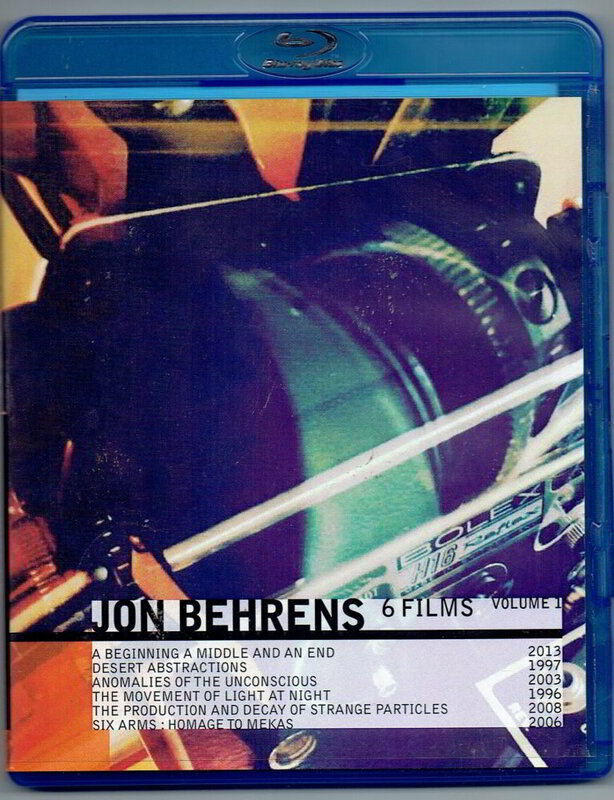 The two-disc Blu-ray set will be available for purchase on November 17. 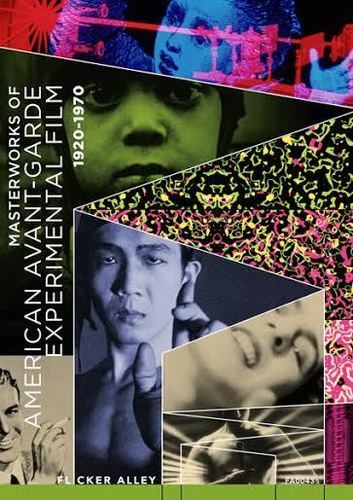 Walden, Mekas' first completed diary film, is an epic portrait of the New York avant-garde arts scene of the 1960s. 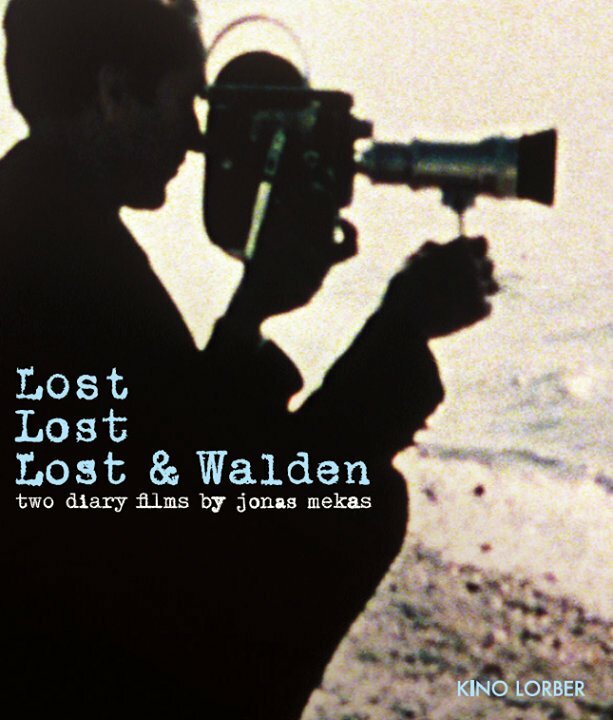 Lost Lost Lost documents Mekas' early years in New York as he and his brother Adolfas build their new life in America. 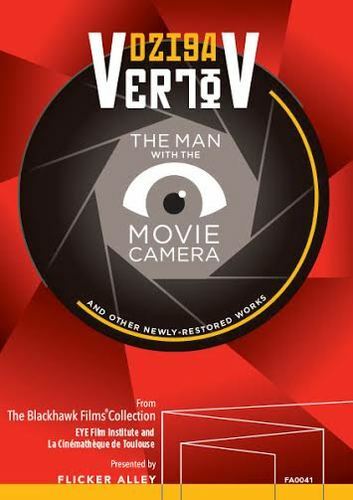 Over the past twenty years, Bill Morrison has built a filmography of more than thirty striking and original works which have been presented in cinemas, museums, galleries and concert halls worldwide. 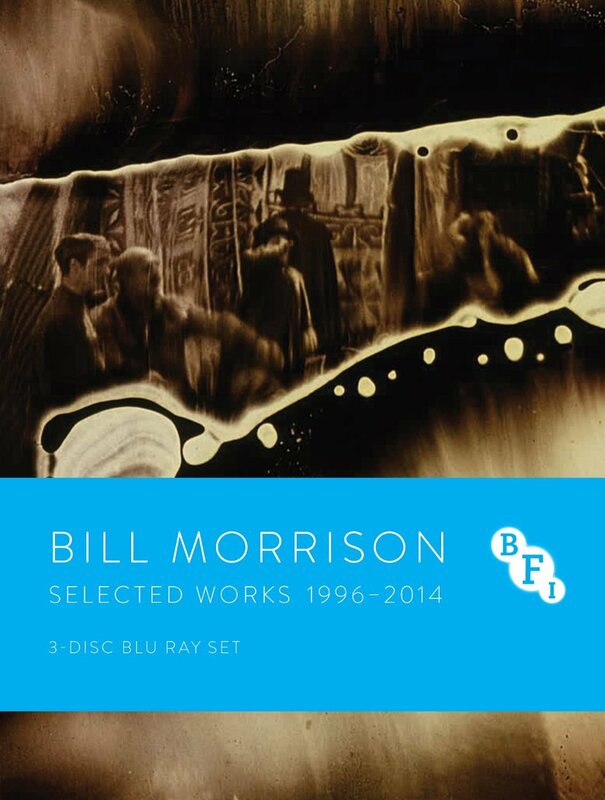 Making use of rare archival footage, which has often been decayed by the passing of time, Morrison explores the power of film as a medium which is evocative of memory and gives rise to a sense of collective mythology. 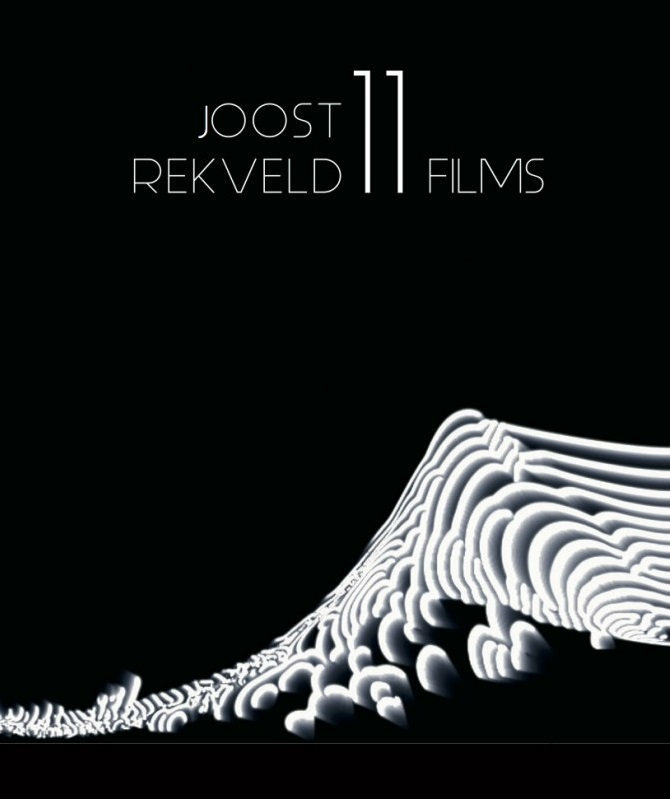 Morrison's exquisite and timeless films are scored by the cream of the US underground / avant-garde music scene, including Dave Douglas, Henryk Górecki and Bill Frisell.